My studio apartment is located in the adriatic country Montenegro in Rafailovici. Rafailovici is located in 3 km or 30 minute by foot from Budva ( the tourist heart). The apartment is located near the famous beach Rafailovici. The apartment has 41 kv.m. and have a mountain view. Comfortable for 1-3 people). Apartment with private parking. 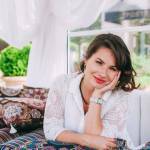 calm friendly girl 32 years old) based in Belgrade Serbia, native russian. I love design, tennis, yoga, traveling, art, good food and long working. 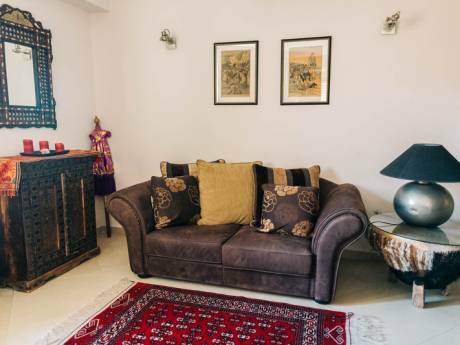 Light, spacious studio apartment with an area of 41 sq.m. in a new house. Only 350 m or 5 minutes walk separate the building from the famous sandy beach of Becici-Rafailovici. 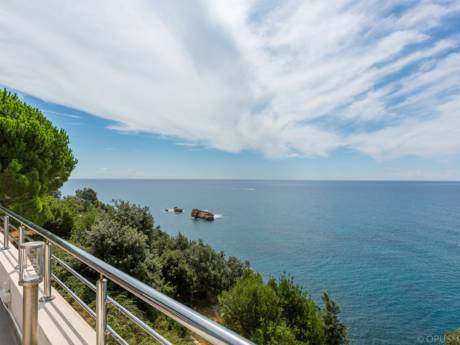 The property has mountain views and is 3 km from Budva. Podgorica is 36 km from the accommodation, while Kotor is 18 km away. The nearest airport is Tivat Airport, 19 km from the property.